Welcome to Chandler Girls Softball! 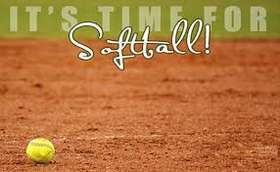 Recreational softball league for ages 4 - 18, with no try-outs & no cuts! Everybody plays! We emphasize skill development, fun, family, friendship & fitness! We create a positive and encouraging environment for players, fans, coaches and umpires. "The outcome of the child is more important than the outcome of the game... "
We will no longer be updating this website. Please follow the link below for all league updates.